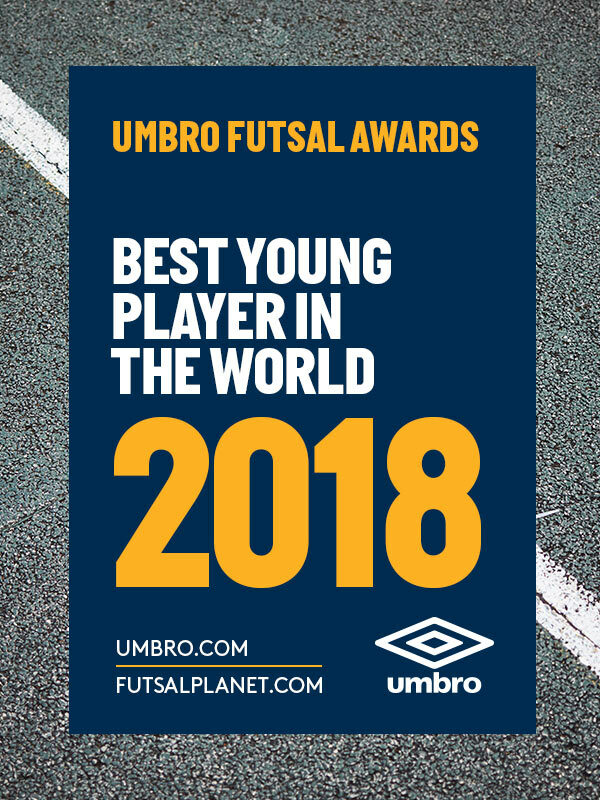 International Competitions - December 09, 2018 19:00UMBRO Futsal Awards 2018Best Young Player in the World: nomineesLast day of nominees, first category! 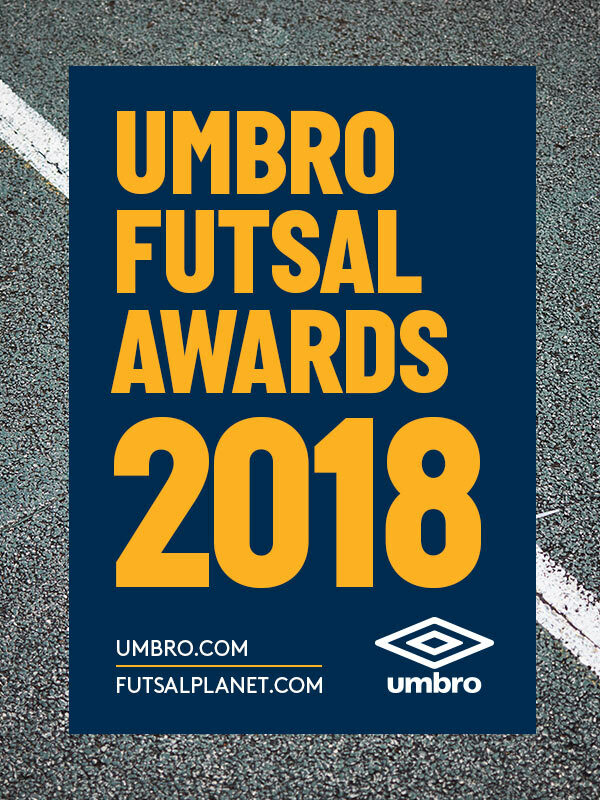 We're talking about the UMBRO Futsal Awards 2018, 19th edition of the most traditional and recognized futsal prizes released by Futsalplanet.com: now it's time to know who are the ten nominees for the Best Young Player in the World. As happened for the past season we included in this list just players who will be still 23 years old on December 31st, 2018. Our hopes, expressed some years ago, are finally beginning to turn into reality. Youth futsal competitions are flourishing all around the world, especially thanks to some confederations which are more active in futsal development. Obviously not enough yet and this applies to women futsal as well, it's a slow and tough process. Let's do this together: believe in youth futsal! MFK KPRF Moscow (RUS) - RUSSIA N.T. ElPozo Murcia F.S. (ESP) - SPAIN N.T. Mes Sungun Varzaghan FSC (IRN) - IRAN N.T. Magnus Futsal (BRA) - BRAZIL N.T. Santiago Futsal (ESP) - Bangkok BTS Futsal Club (THA) - THAILAND N.T. Aspil Vidal Ribera Navarra (ESP) - SPAIN N.T. Fugador Sumida (JPN) - ElPozo Ciudad de Murcia (ESP) - Japan N.T.